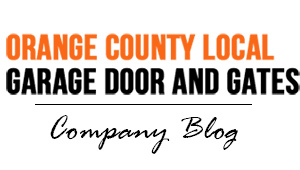 Garage service and garage door repair in Los Angeles gets done right when you choose OC Garage Doors and Gates. 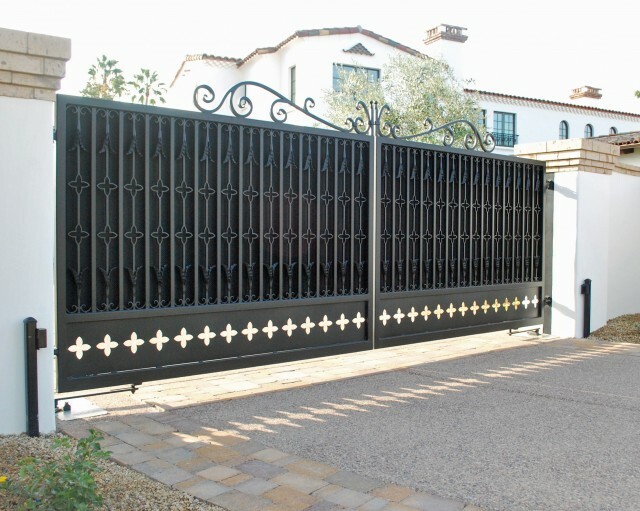 The experts at OC Garage Doors and Gates are proud to service the greater Los Angeles area, including the beautiful city of Westminster. 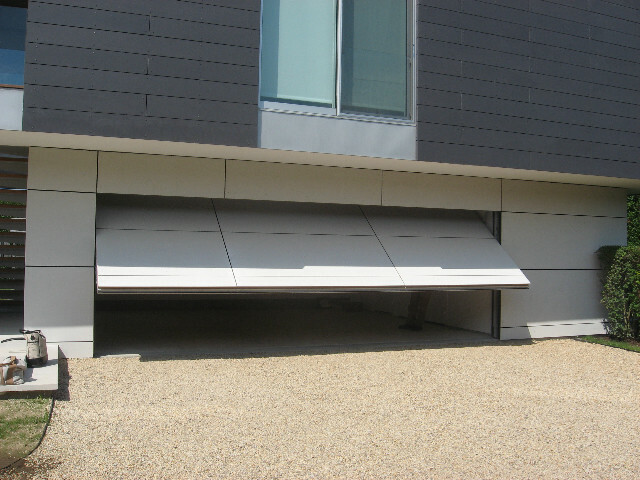 After working in the Westminster area for many years, our team of highly-trained professionals are very familiar with the area. 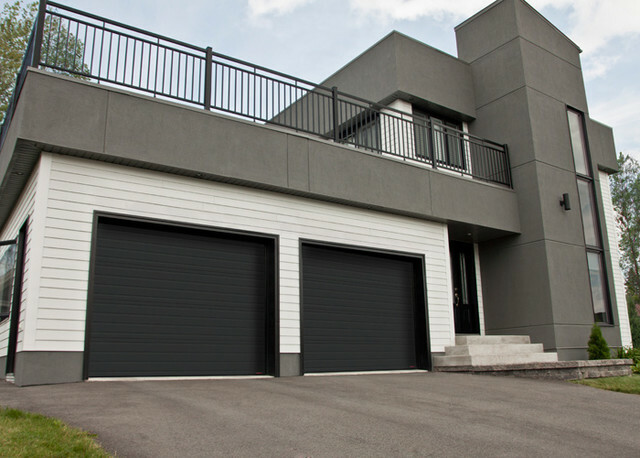 They know the type of garage doors and driveway gates that are typically used in the area, and can help you decide what is most suitable for your home or business. 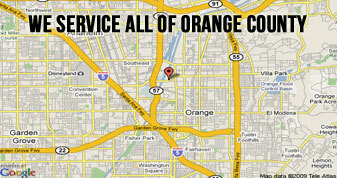 OC Garage Doors and Gates specializes in custom garage and gate motor repairs, maintenance and installation. Westminster is a gorgeous city located in Orange County, California. Founded in 1870 by Rev. Lemuel Webber, Westminster was named a Presbyterian temperance colony. The name of the city is derived from the Westminster Assembly of 1643, which arranged the basic doctrines of the Presbyterian faith. Early in the city’s history, farmers refused to grow grapes because they were associated with alcohol. 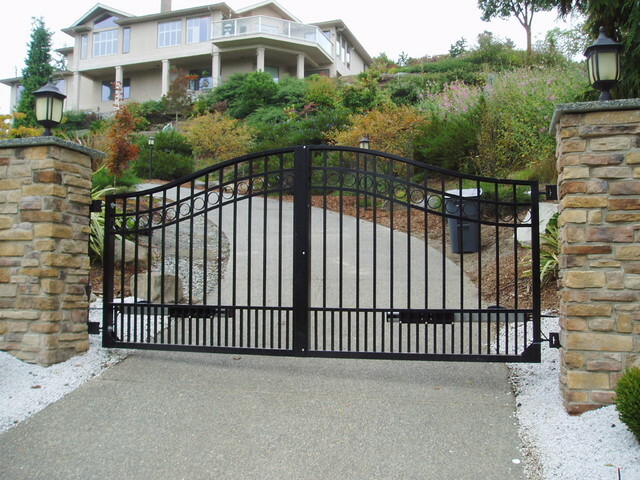 Westminster is noncoastal and bordered by Seal Beach on the west, Garden Grove on the north and east, and Huntington Beach and Fountain Valley on the south. This small, quaint city offers a great small-town city life with a beautiful natural landscape. 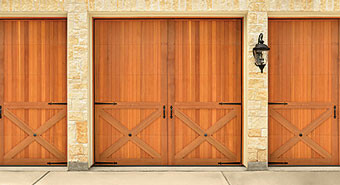 You will see many homes with elegant garage doors and gates, most of which are maintained by OC Garage Doors and Gates.